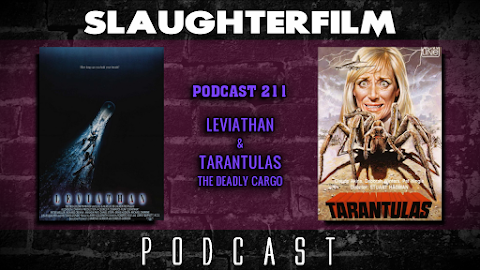 This week Forest dives into his summer time terror by sea movies by reviewing Leviathan. 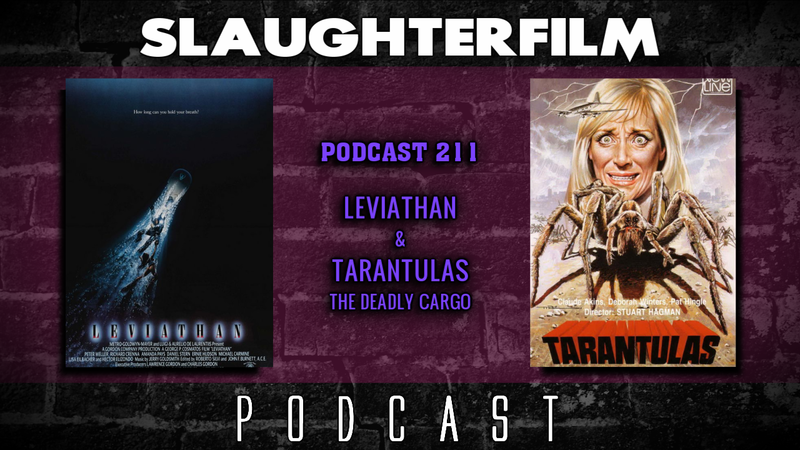 Cory shares his appreciation for old school made for television swarm movies by reviewing Tarantulas: The Deadly Cargo. Forest chats about how terrible the online film community can be and how it's getting worse due to the new Ghostbusters film -- which spawns a conversation about equality in film and comics. Cory chats about UFC 200 and the various up and coming films made locally -- Unearth & Hell Cat's Revenge. All this and a drug addled, child abusive, "gritty & dark" Power Rangers film is on the way. For more Slaughter Film news and reviews, as well as show notes and special events, make sure to visit our website; SlaughterFilm.com.